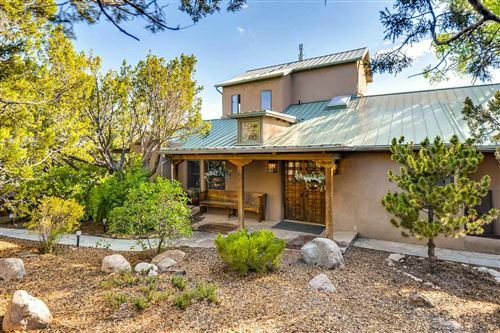 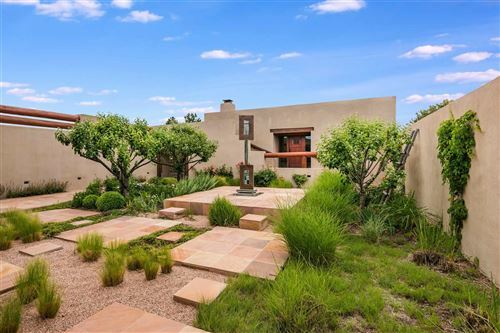 View all Santa Fe Luxury Homes for sale. 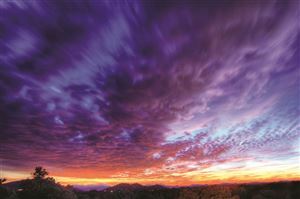 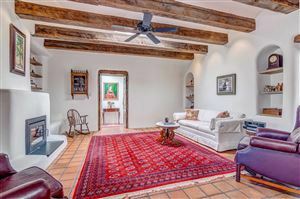 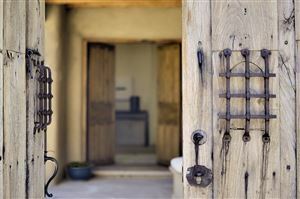 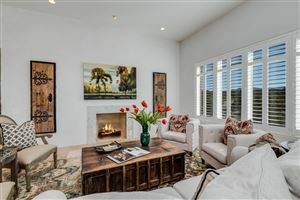 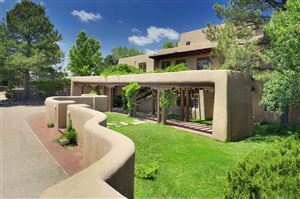 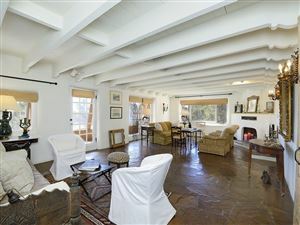 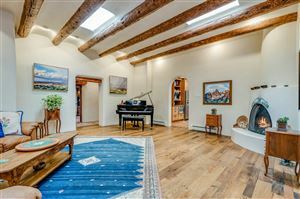 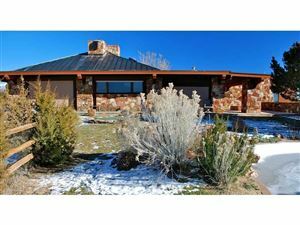 Below you can tour Santa Fe’s finest luxury home listings, updated hourly from the Santa Fe MLS. 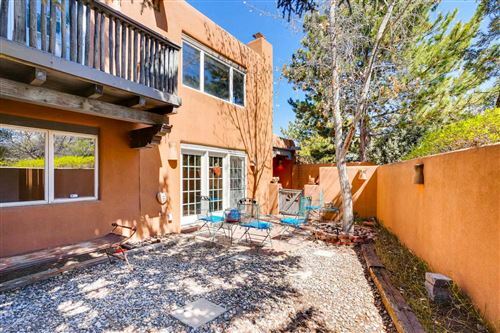 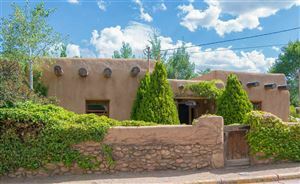 If you would like more information on any of these Santa Fe luxury homes for sale, just click the “Request More Information” button when viewing the details of that property. 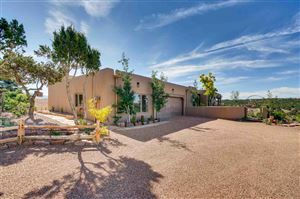 I can provide you with disclosures, past sales history, dates and prices of homes recently sold nearby, and more. 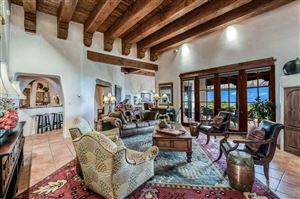 And, if you would like to receive email alerts whenever new Santa Fe luxury real estate listings hit the market please be sure to register. 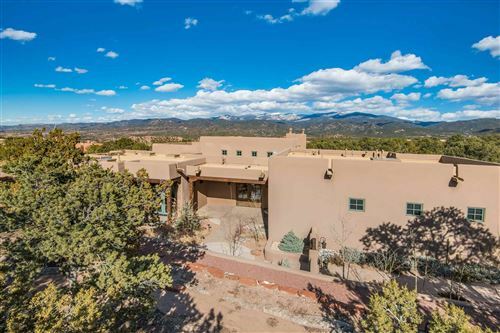 Browse the latest Santa Fe Luxury homes for sale currently on the market. 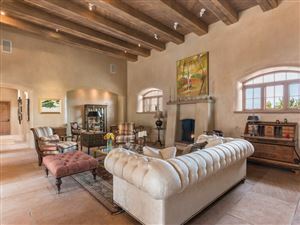 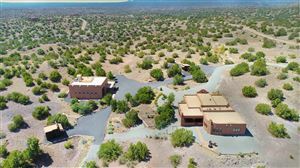 See all Santa Fe Luxury Homes.